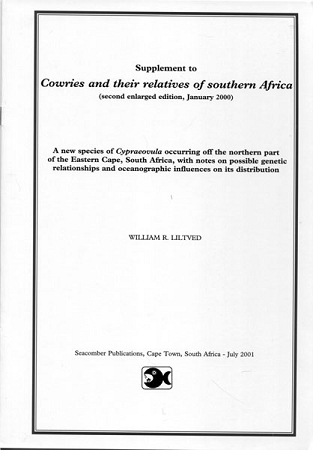 This book should be in the library of everyone that works with or has an interest in the living Conidae which is the family that is second in popularity only to the Cyoraeidae. 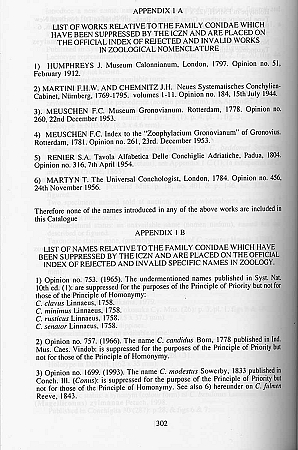 The original edition was a catalog and a commentary on the names given to these shells from the time of Linneaus in 1758 up through the year 1998. The new supplement brings Filmer's work right up to 2008 with an additional 43 pages of corrections to the original work, as well as amendments and updates. 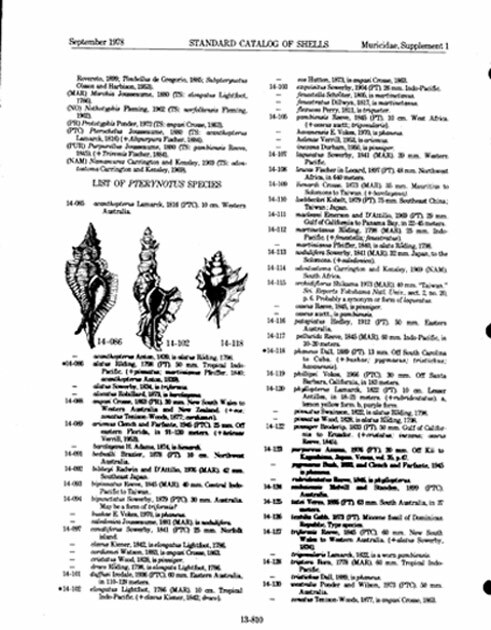 As well as acertaining the validity of the names given to these shells the author also has included several appendices to the original work (and brought them up to date in the supplement) of a lot of other information of importance to help us better understand the taxonomy of this family. 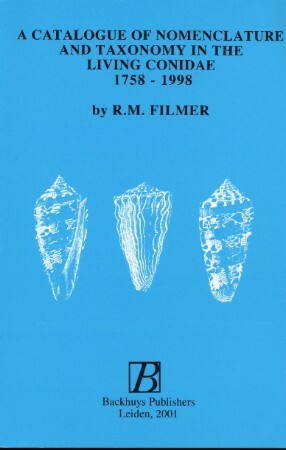 While there is controversy about this book (and there always will be controversy about any publication dealng with the nomenclture of the Conidae) this is a goo, reliable guide to help you to better catalog and understand the systematics of this large and variable family. The book is now out of print and I have the remainder of the copies that were left over. We are offering them at a very special, low price to our customers. But once the supply on hand is exhausted this book will be gone for good.